Ensure products with the highest quality and safety to our customer. KMM applies rigorous tests on all its food products to ensure they are of the highest quality and safety at ALL times. 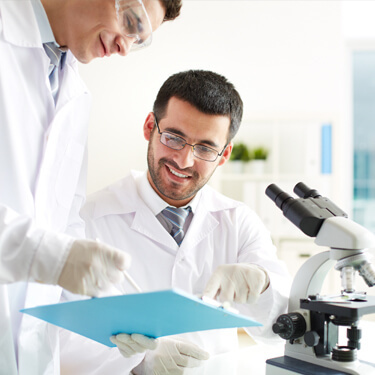 KMM employs a dedicated team of workers who meticulously and laboriously scrutinise each product at the laboratory, which has two departments – the Physico-Chemical Lab and Microbiological Lab. 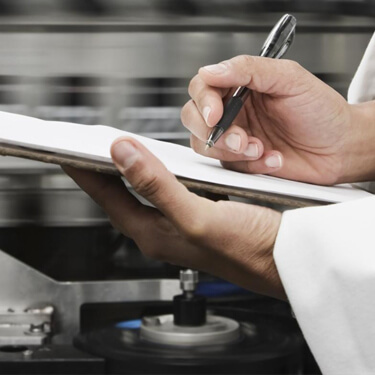 As a testament to its commitment to the highest quality control standard, KMM has invested heavily in IS0-certified laboratory facilities for lab scale blending, food application test and sensory evaluation for specialised food ingredients. For new product development or product enhancement. For example, small lab scale blending of different flavours for coconut water can be conducted. Consumer taste and trend keep changing. To ensure KMM products match the changing consumer taste and remain the top consumer choice, food applications tests are continually conducted on KMM brands and other brands. Sensory evaluation helps to fine-tune the results from lab scale blending and food application test to obtain the exact formulation that will make KMM products the consumers’ first choice. © 2017 All Rights Reserved by Kara Marketing Sdn Bhd.